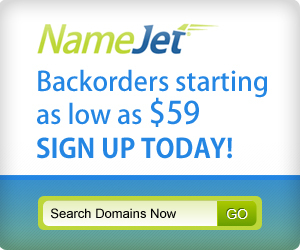 Recent domain sales is a series that, until last year, was written by Aaron and was always very popular here at DSAD. While at Namescon, I asked Aaron if he would mind if I wrote it until he (hopefully) starts writing again. He thought it was a great idea so here is the first one. 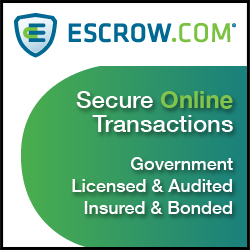 DataBased.com sold for $12,000 in November at Sedo. It is a clever use of an odd one-word .com in that they are using it as a two-word. 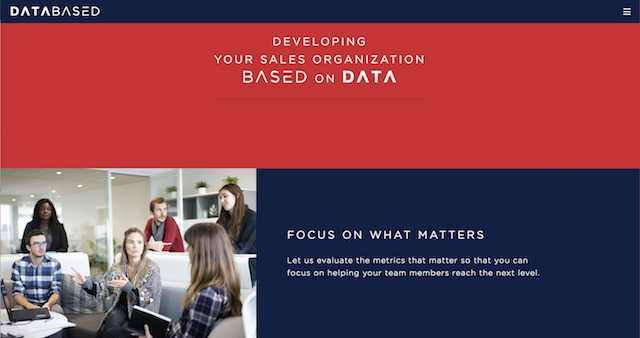 “Developing Your Sales Organization BASED on DATA”. 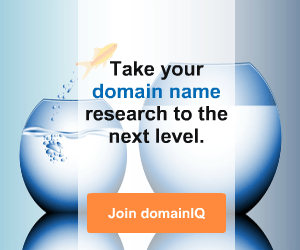 BettyBingo.com sold for $15,000 at DomainMarket in December. 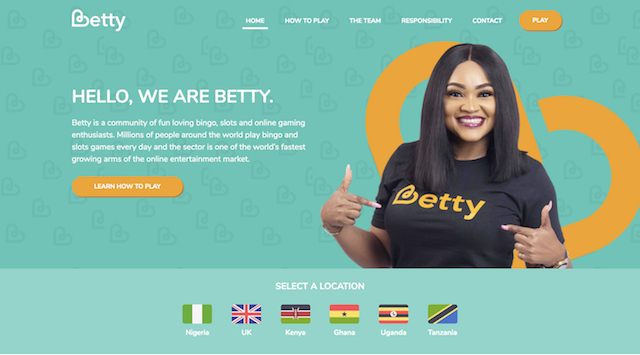 I had no idea there was a void in the African online bingo and gaming sector, but apparently there is and BETTY aims to fill it. They have offices in London, Lagos and plan to spread across Africa soon. TripLoop.com sold for $3,648 at Sedo in November. 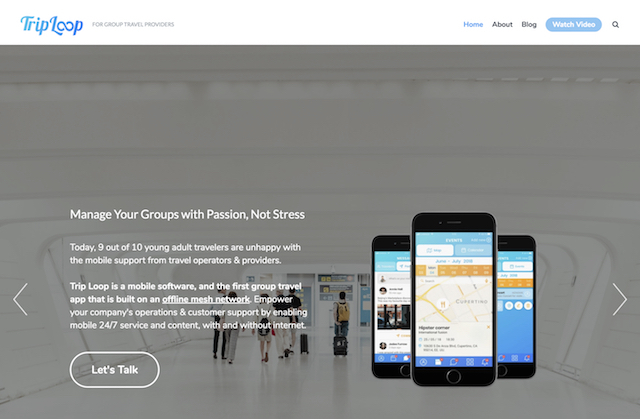 Based in Austin, TX, TripLoop is an app that enables real-time group travel coordination. 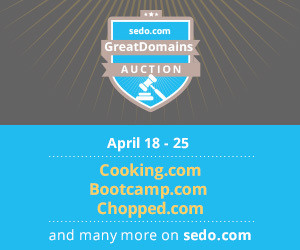 STO.org sold for $25,000 at Sedo in November. It looks like sto.org is the new home of Solid. This is a project that has been going on for a while and is led by the inventor of the World Wide Web. “The project aims to radically change the way Web applications work today, resulting in true data ownership as well as improved privacy.” The project is going on at MIT and the same site still exists at solid.mit.edu. Aphelion.com sold for $45,000 at Lumis in November. Looks like this is an upgrade name for Aphelion Capital. The previous site was on aphelioncapital.net (and still is actually – why not redirect this?). Aphelion is a one-word dictionary term that is rarely used outside of astrophysics, but this is definitely a nice domain upgrade. 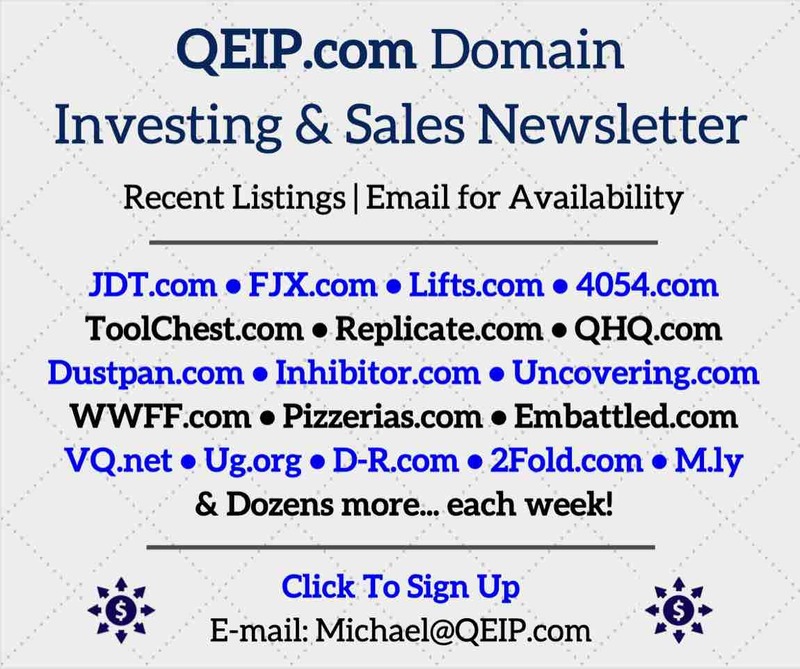 766	0 Domain Development	Travis M.
Are these names you guys sold or are they any sales that might have been reported by someone else? Any sales that might have been reported by someone else over the past few months. Thanks Susan, and you’re welcome. I’m glad you enjoy it. I have surely missed this series. Thanks for sharing again. Thanks Rose, and you’re welcome. I’m glad you enjoy it. Thanks for posting. I love this kind of s%#*. Thanks Tim, and you’re welcome. I’m glad you enjoy it.